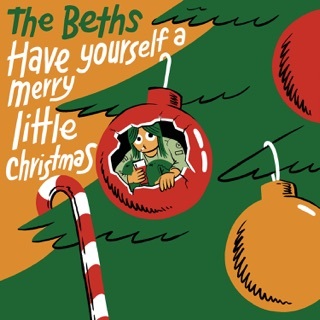 The Beths Guitar driven pop. 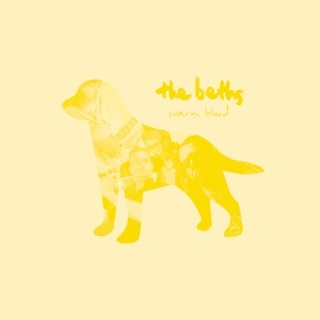 Best full album since Alvvays Antisocialites. Not every band today is total crap. Love this album! Smart and well-crafted at every turn. Great from start to finish. There's not a bad track here. Elizabeth's voice has me smitten. The backing vocals are so tight and well placed. I love those little touches of the NZ accent. You'll most likely see reviews saying thngs like "guitar-driven pop", etc. What a descriptive failure. Every--yes, every--track here has moments of rock-solid rhythm guitar, crispy riffs, chunky hooks, and impressive solos. No mistakes to be made when purchasing this one. 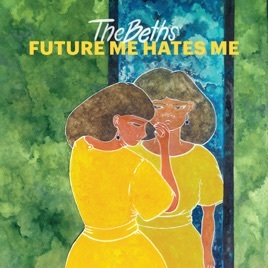 Awesome band fantastic songs To me a blend of early rem / Liz Phair / The Beach Boys / Green Day Love this music just when I thought I was sick of rock music and it had all been done along comes the Beth's Thank you the Beth's!